What’s up, good people?! We’re back in effect like we never left with this week’s short film and movie news. We told you about the upcoming Toronto International Film Festival (TIFF) earlier this month. Now that it’s only three weeks away, more details are being revealed. By all indications, it looks like TIFF is going to be epic. The Toronto fest will premiere some quality features. Not to mention the fact that TIFF has a history of minting future Oscar award winners. Leonardo DiCaprio will world premiere a new documentary about climate change, The Turning Point, and audiences will see the sequel to the ever-popular 1999 horror flick, The Blair Witch Project. And if that isn’t enough to make you buy roundtrip tickets to Toronto, then this might do it: The premiere of the film Jackie, starring Natalie Portman in the lead role, which chronicles former First Lady Jacqueline Kennedy in the aftermath of her husband’s assassination. In more TIFF-related news, festival coordinators recently launched the inaugural TIFF x Instagram Shorts Festival, which showcases eight 60-second short films from all over the world that were made using Instagram. According to IndieWire, TIFF has screened three short films a day on its Instagram account. It will continue to do so until August 18th, when the winning film and audience favorite is announced. For more information about TIFF, which runs September 8 -18, visit this link. Want more info about the TIFF x Instagram Shorts Fest? You can go here for more details. “Animator vs. Animation IV” is one of the more innovative shorts on our platform. This short film is about a stick figure that battles its creator, with the former wreaking havoc on the latter till the very end. Yet, words fail to describe the sheer creativity of this compelling 14-minute short. 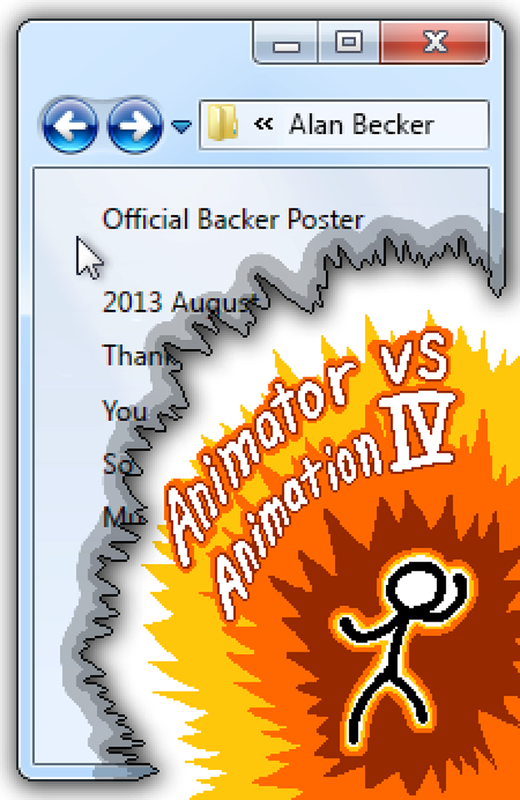 In 2014, “Animator vs. Animation IV” went viral and collected over 5 million views in a month. And the film, created and directed by Alan Becker, still remains a phenomenon. Do yourself a favor and peep this short film for yourself. Just visit this link and register to watch. You won’t look at stick figures or your computer the same way ever again. Breaking News: A Brand New Film Contest! Itsashort.com is proud to announce a new partnership with Collected Voices, a unique film festival that highlights diverse works about culture, history and real life experiences. Starting August 21, Itsashort will host an online short film contest that will feature 10 Collected Voices Film Festival nominees from the past two years. Five entries will be selected from the 2016 Collected Voices festival, which launched August 11. The other five will be from last year’s festival. The contest will run until September 23 and winners will be announced at the Collected Voices Fest of the Fest gala on October 29. 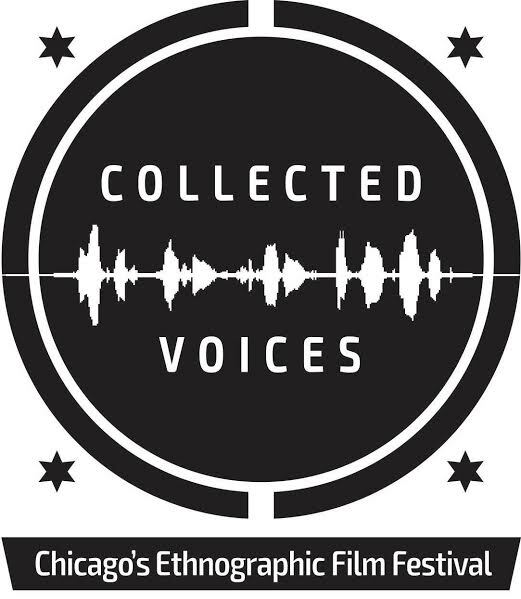 For more information about the Collected Voices Film Festival, visit this link. 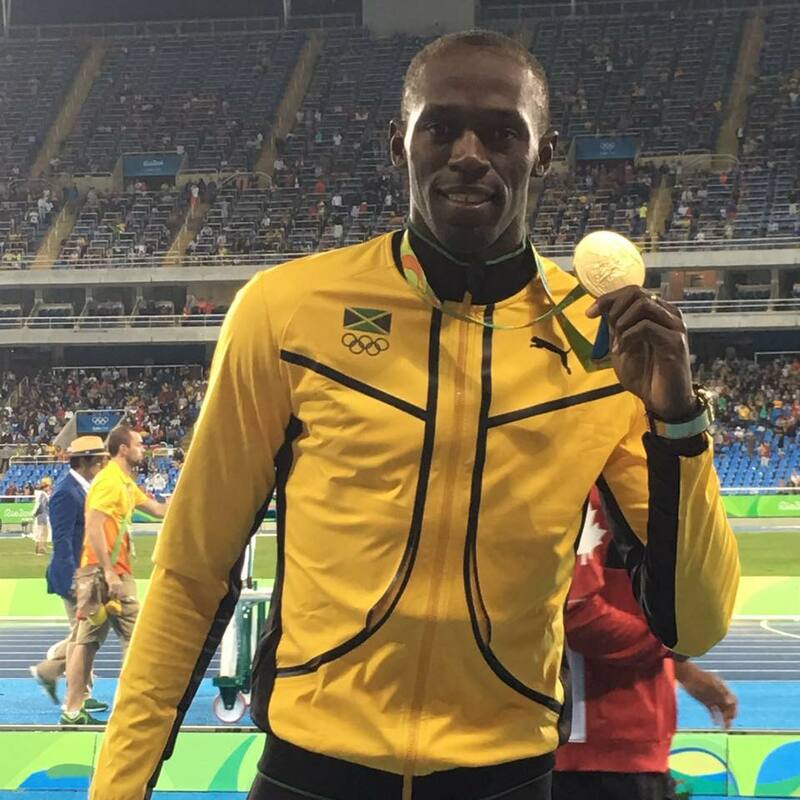 Usain Bolt has been tearing up the track at the Rio Olympics and minting hilarious memes in the process. It’s only right that the fastest man on the planet gets his own film documenting his exploits. Gatorade, one of the companies Bolt endorses, released a cool animated short film about the Jamaican sprinter that is worth checking out. Now, all we need are films about Michael Phelps, Simone Biles, Katie Ledecky, Simone Manuel, Wayde van Niekerk and Michelle Carter. Please and thank you.